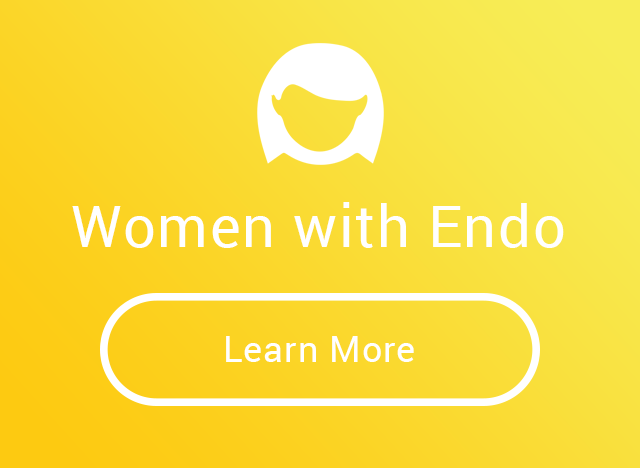 The Endometriosis Association is the recognized authority on endometriosis, a life-altering hormone and immune system disease affecting millions worldwide. 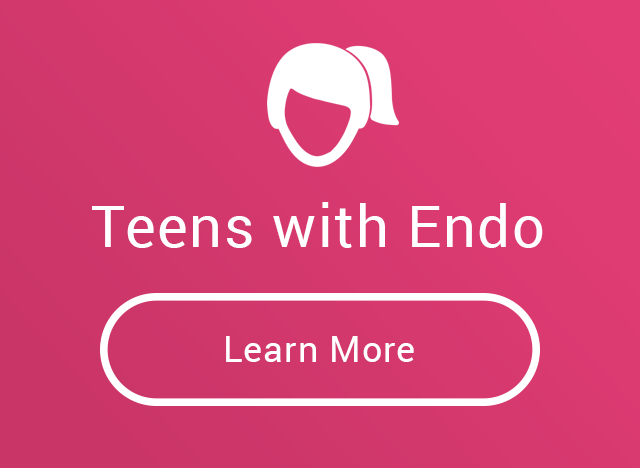 We provide women and teens affected by this chronic, painful disease with peer support, advocacy, education, resources, and private groups. 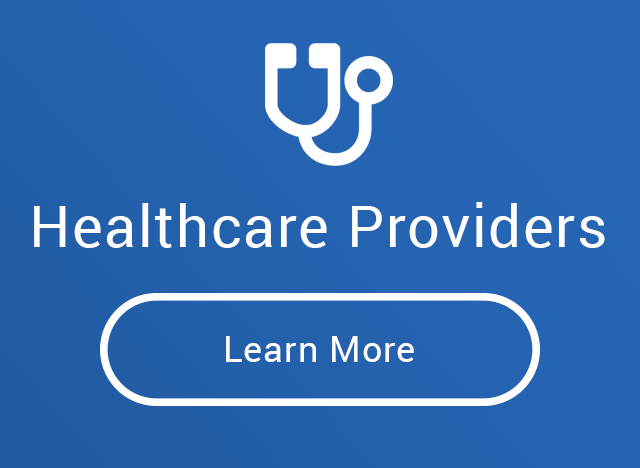 Knowledge is power, and we strive to inform and educate those with the disease, their families, medical professionals, and the general public. We know that the effects of endometriosis extend beyond those with the condition to include significant others, parents, family, and close friends. We actively pursue a cure and prevention of endometriosis by funding research done by universities and other medical research partners.